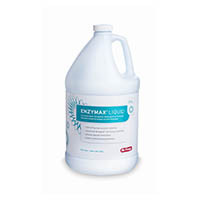 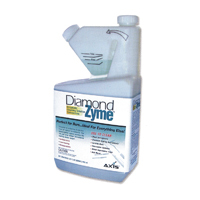 Enzol Enzymatic detergent is a mild, efficient presoak plus cleaner. 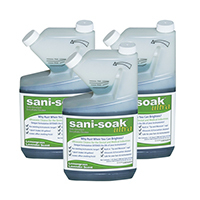 This hard-working detergent can remove tough, dried-on or hard-to-reach organic matter from instruments before they´re disinfected. 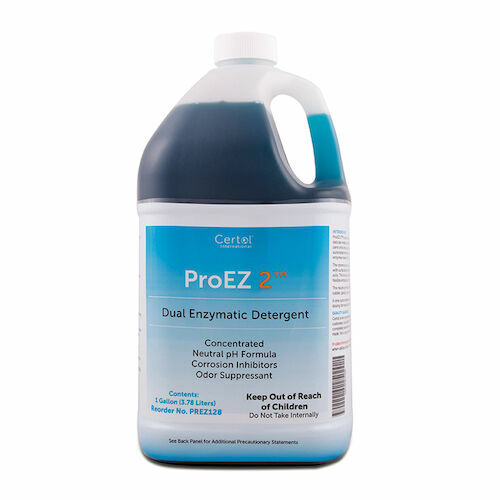 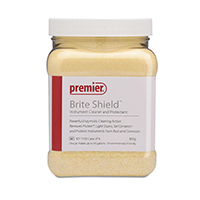 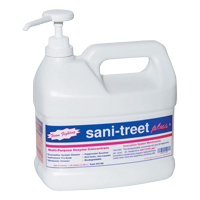 The proteolytic enzymes break down organic matter in one easy step, thus minimizing the need for time-consuming and potentially hazardous mechanical cleaning.